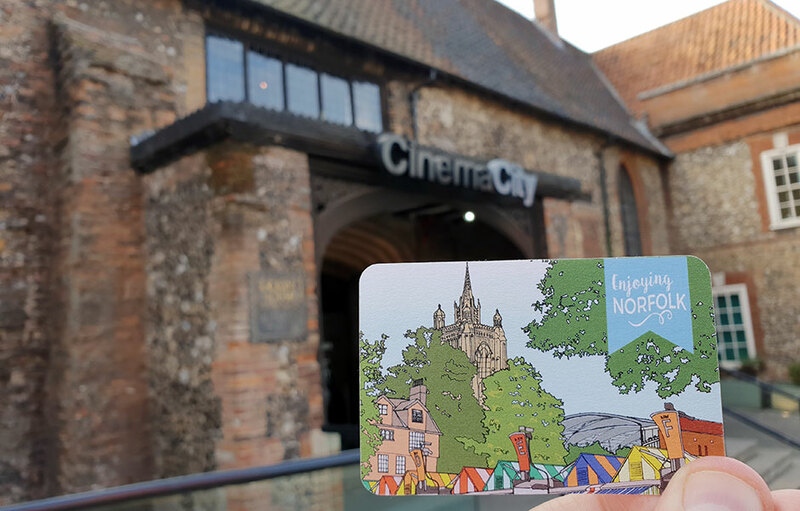 Concession price cinema tickets to Enjoying Norfolk Cardholders*. *T&Cs apply. Cannot be used in conjunction with any other offer or Membership card.